A few forms of public transportation are available to locals and visitors of Davao City. 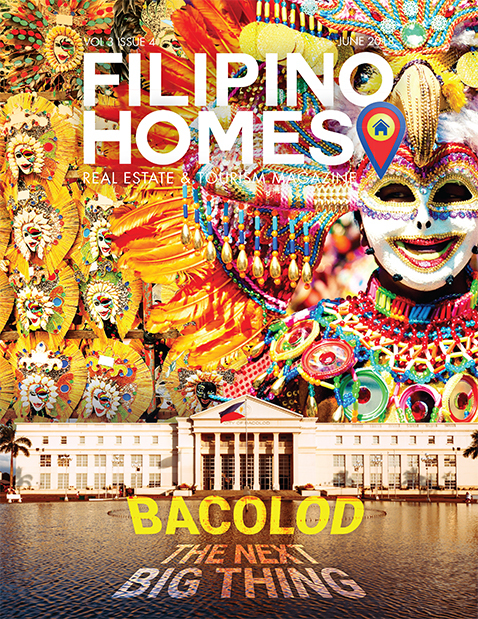 These include taxis, jeepneys and multicabs, tricycles, tri-sikads, and rent-a-car services. Metered taxi cabs are readily available around Davao City. They can be easily flagged down on the sides of major roads. Flag down rates for all cabs is Php 30.00. Taxi-hailing apps, including Grab and Uber are also available in Davao City. The main means of public transportation within Davao City are jeepneys and multicabs. These vehicles ply on fixed routes around the city, picking up and dropping off passengers along the way. Routes are written on the side and front of the cars. They usually carry a signboard on their windshield to indicate the routes they are taking. The minimum fare is at Php 8.00 for the first 4 km. Motorized tricycles are an indigenous form of the auto rickshaw, which is common in the Philippines. While this comes in a variety of forms and designs around the country, the tricycles of Davao City typically have roofed sidecars affixed to the motorcycle. These vehicles usually ply the inner streets of the city. The fare is only Php7.00. Trisikad is actually a bicycle with an attached with a sidecar, commonly installed with an umbrella. The name is derived from the local term “sikad,” which translates to “pedaling”. Fare for this public transportation is only Php5.00. There are many rent-a-car services in Davao City for tourists who opt for convenience in going around the city. There is a proposal in the works for a 28-kilometer monorail mass transportation system for Davao City. It will traverse from Toril to the Davao International Airport, with a proposed fare of P15 for the first three kilometers and an additional of P1.50 per succeeding kilometer. 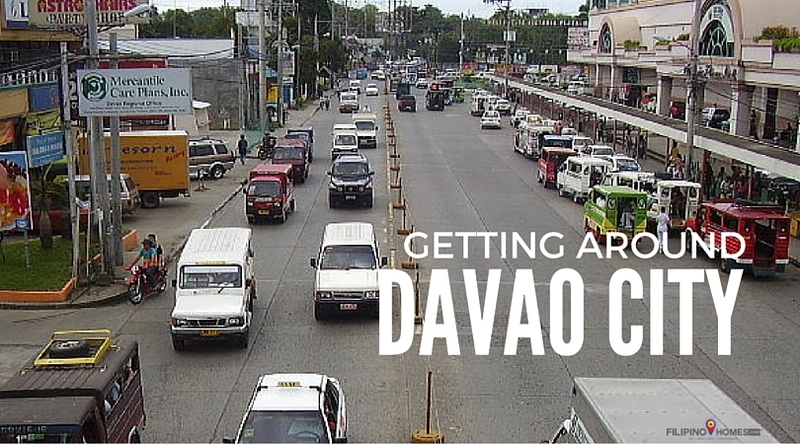 Exciting times ahead for Davao City transportation!